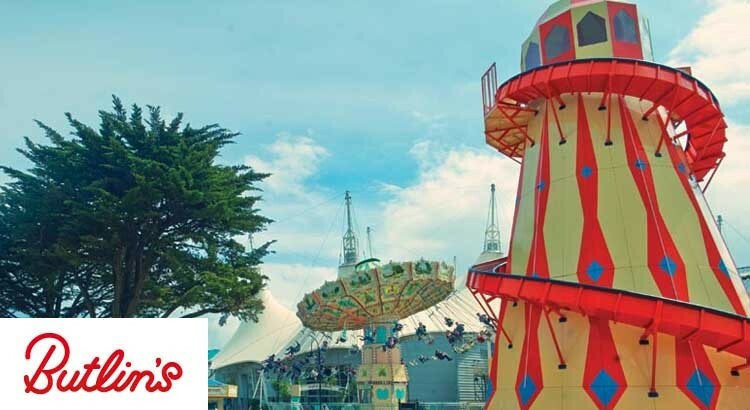 To grab a Butlins late deal this year simply click on the link below to be taken to their special late discounts and special offers page. 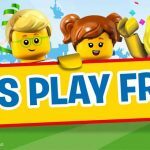 To claim a further £20 off enter the vouchercode VCEXTRA20 when booking. 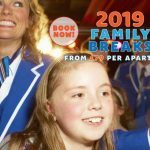 At ukfamilybreak we just love Butlin’s Holidays. 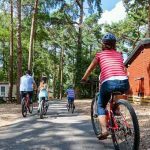 They are definitely the top choice for families of all ages looking for the perfect UK holiday and it’s easy to see why! 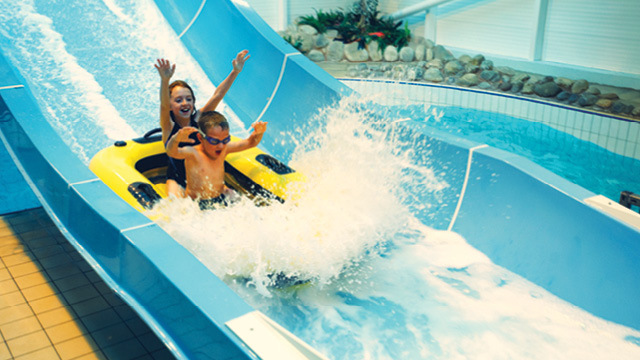 Butlins Holiday Parks provide great value last minute holidays that are full of excitement, entertainment and fun for all the family. 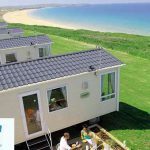 Choose from either a 3, 4 or 7 night stay at one of their three seaside locations throughout the UK and rest your head in comfortable family friendly accommodation. 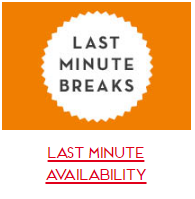 To grab a last minute deal with Butlin’s simply click on the link below to be taken to their discounts and special offers page.